Regulations like building and zoning codes exist to keep us safe. But they can also constrain us, making it difficult to innovate and try something new. 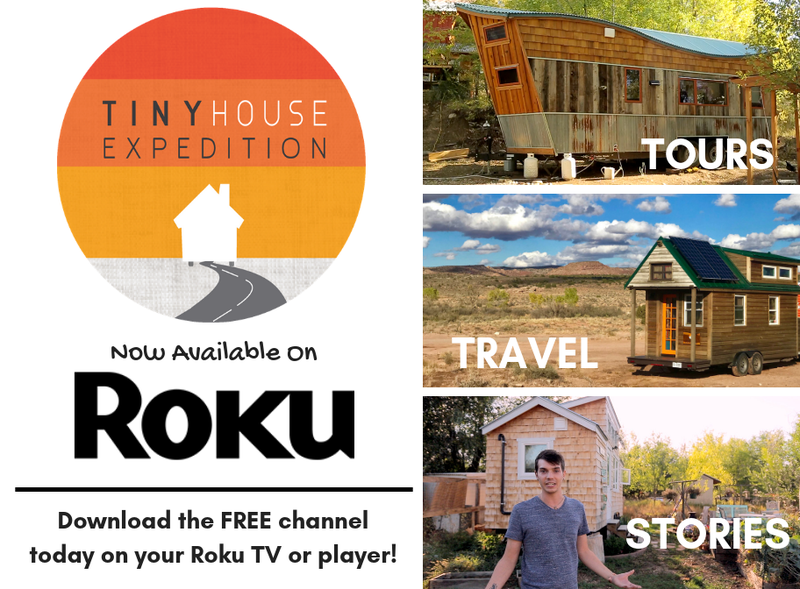 This is the story of one woman’s journey to living tiny legally. 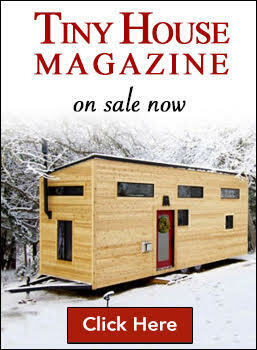 YOU can help legalize Tiny Houses! 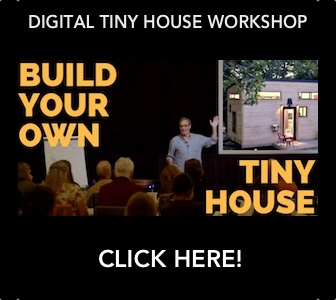 We're launching an incredible co-production to provide a proactive, illustrative resource for those seeking to bring tiny houses to their city but don't know where to start. 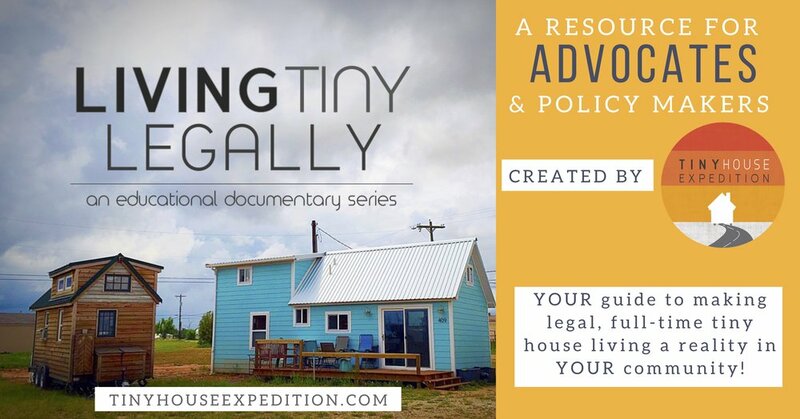 With YOUR HELP, this documentary can be used as YOUR tool to proactively further meaningful conversations with your local municipal planners and help make legal tiny housing a reality in YOUR community. Sometimes fairytales do come true! My latest guest post, explores the people & process behind Rockledge, Florida's groundbreaking regulations for tiny housing, for both on wheels & on foundation tines.